Commenced in the year 1990, we, Joya Forgings are one of the leading names in manufacturing and exporting wide array of industrial tools, machine tool accessories, hand tools and agriculture tools for the patrons. 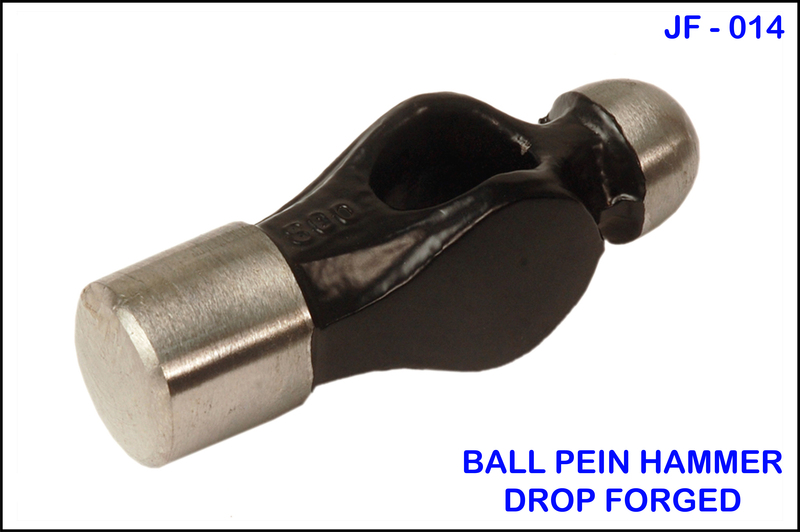 These tools are robustly fabricated using the finest quality of raw materials, and are imparted in diverse specifications. Additionally, our range renders a superior performance, has a commendable sturdiness and is characterized by longer functional life. The customization facility is also available with us. We have a highly developed state-of-the-art infrastructural facility, laced with all the required machinery and amenities. This helps us in the attainment of the organization’s goals and objectives. For the hassle free performances and smooth operations, we have segregated our team into varied operational units. These units are led by a team of highly skilled and experienced professionals, who direct their energy and efforts towards boosting of the firm’s productivity and standardizing quality. Our organization offers a quality array of hammer tools. 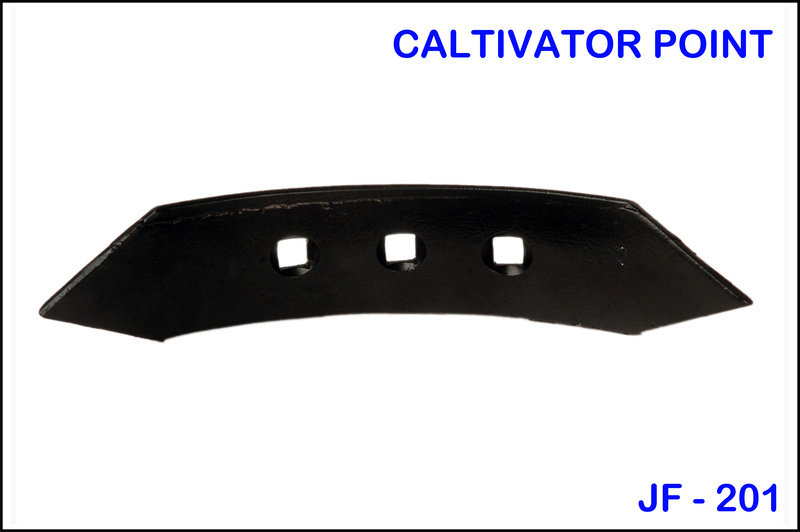 We manufacture and supply a range of agricultural implement. Our organization has successfully expanded its business in market and offers a quality array of hammer tools. We make these available in different shapes and sizes. 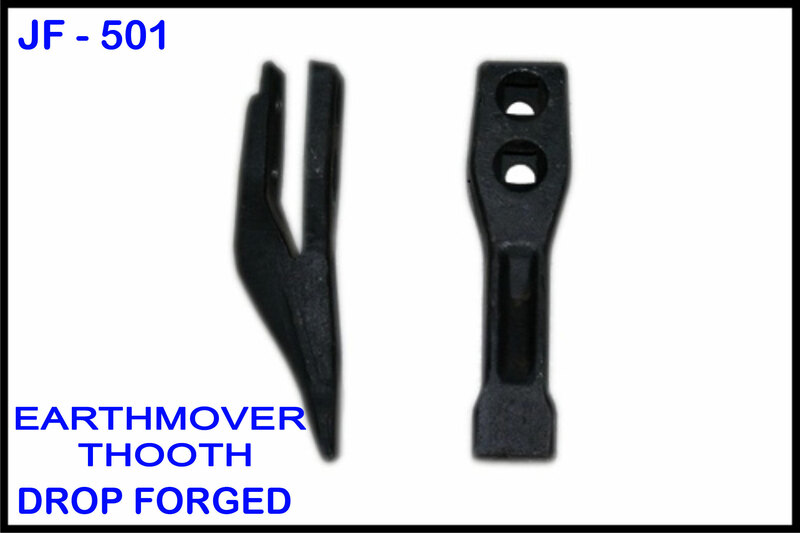 These tools are further used for diamond and metal work industries for designing metal pieces into definite shape. 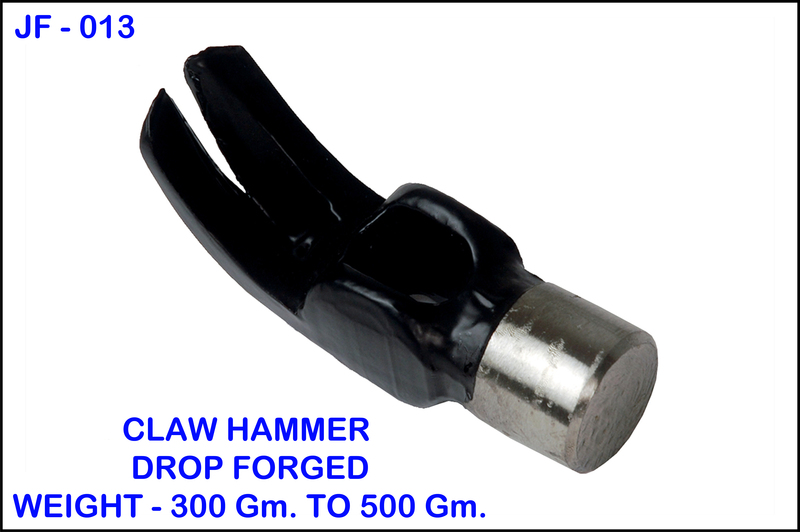 The wide array comprises of Ball pein hammer, claw hammer drop forged, stone carving hammer, club hammer double face, keying hammer and many more. Backed by the prosperous industry experience and knowledge, we are manufacturing and supplying a quality range of agricultural implement. These tools are robustly fabricated using the finest quality of raw materials and following the norms laid by the industry. Moreover, the entire range has the ability to sweep uneven and hard surfaces such as patios, decking and shingle. We can offer our agricultural tools in different sizes and specifications. Our wide array comprises of tiller tine, DISC plough drop forged, caltivator point, trolly hook, axe drop forged, disc plough bar, disc plough spanner drop forged and many more. Our product range is widely acclaimed by our clients for its distinct features such as corrosion resistance, ruggedness and durability. Owing to our customer oriented policies, we are committed towards offering plethora of bars for the patrons. These bars are precision developed after conducting careful studies of agricultural conditions & farmers requirements. 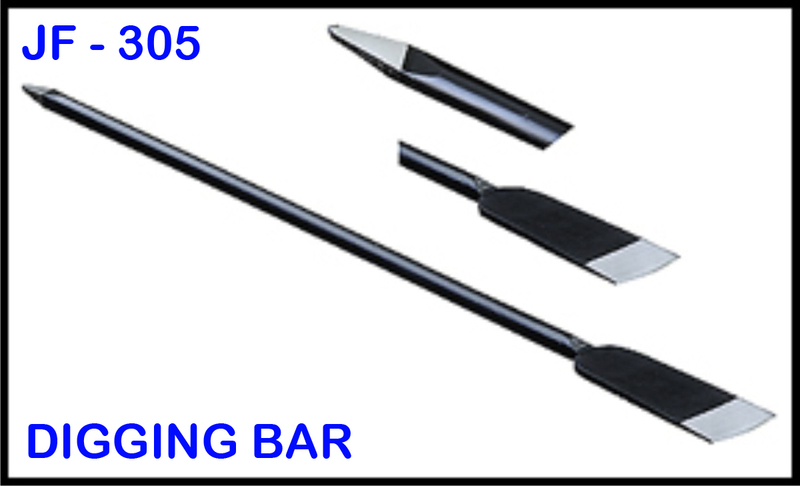 Our variety includes chisels, slate bar heel point, San Angelo bar, digging bar post hole tamping head, digging bar, crow bar heel point, crow bar chisel/ point and many more. We make the bars accessible in optimum service standards. We also customize these in accordance to their detailed specifications. The entire fabrication is rendered under the strict supervision of experts so that there is no room for the flaws. We are looking queries from different of India. Our well-developed sale network spread all over the world also allows us to serve the global markets in a better way. With the help of advance dexterous workforce, we are able to cater optimum quality of marine equipment for the patrons. These agricultural tools are fabricated using high-grade raw material and advanced techniques. We offer the tools in varied designs, sizes and dimensions. Our tools are widely appreciated by the gardeners and farmers. 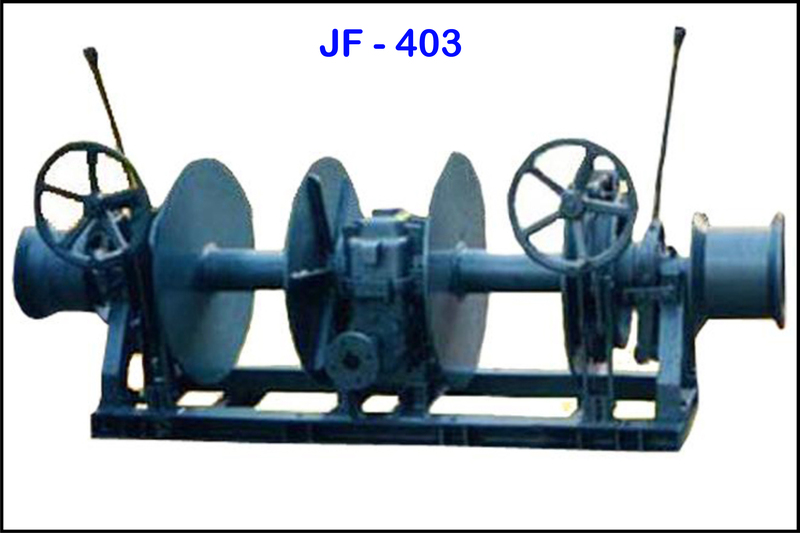 The wide assortment includes marine winch machine, five fluke anchor, two fluke anchor, JF 403 and many more. The marine tools offered by us are widely demanded in gardening, agriculture and horticulture industries. Our tools were economical in terms of labour, money and time saving. We make these available at highly affordable rates. 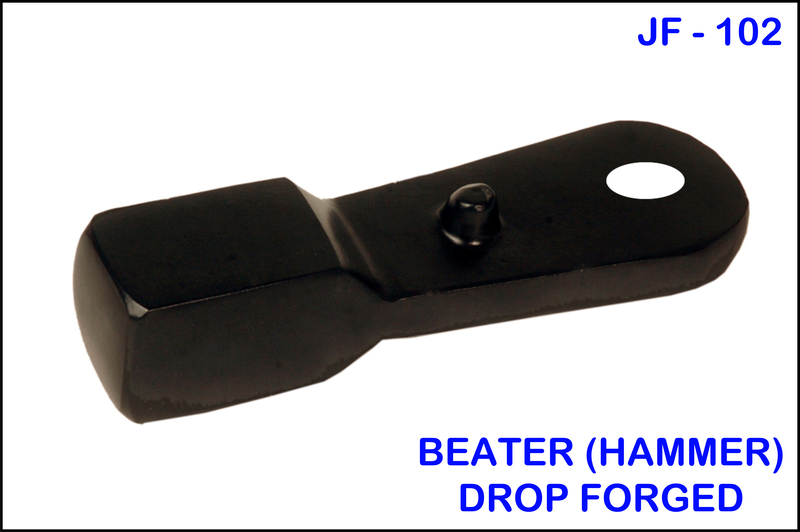 Our offered range of products also comprises of crusher hammers. 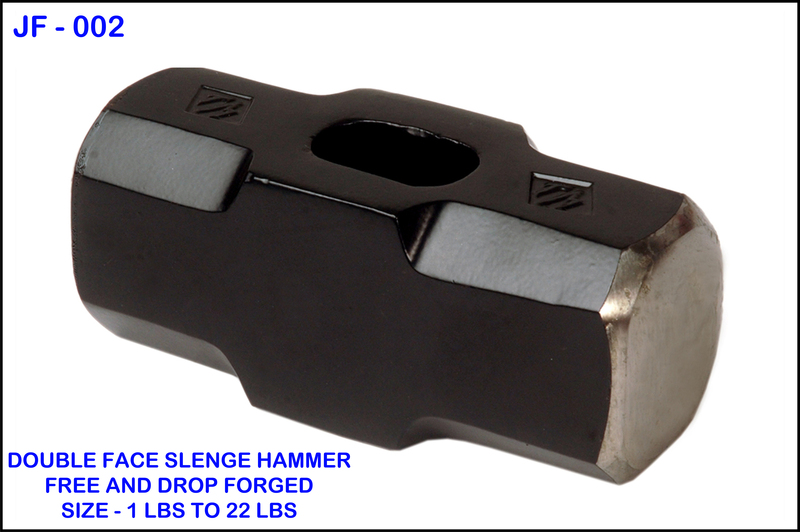 These crusher hammers are designed in such a way to offer flawless performances during harsh conditions. Our hammer system ensures silent running & size of crush particles depend on mesh size of screen & type of hammer used. 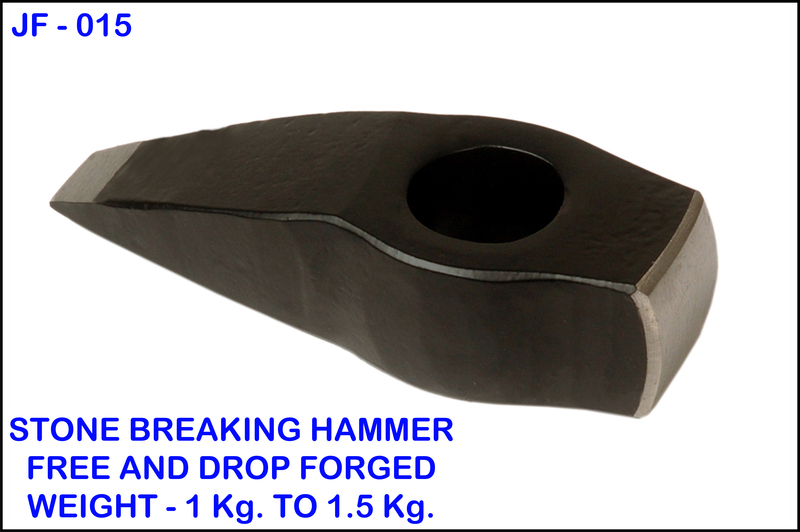 Our plethora of crusher hammer includes beater hammer free forged, hammer free forged JF 107, hammer free forged JF 106, hammer free forged JF 105, hammer free forged JF 104, beater hammer drop forged and many more. Commenced in the year 1990, we, Joya Forgings are one of the leading names in manufacturing and exporting wide array of industrial tools, machine tool accessories, hand tools and agriculture tools for the patrons. These tools are robustly fabricated using the finest quality of raw materials, and are imparted in diverse specifications.